Shampoo tries to cast a love spell on Ranma from the oldest Magic book in the world. 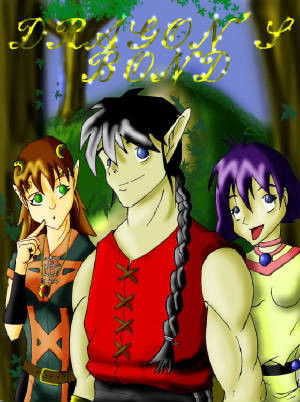 Mousse screws up the spell and instead of falling in love with Shampoo for eternity, the pigtailed martial artist is sent to a world where dragon's and other mythical beings roam the earth, and magic is commonplace. He's now in the world of the Slayers. Disclaimer: Slayers, Ranma 1/2, and all related ideas to them do not belong to me. They belong to their respective creators. This is just a work of Fan fiction.